The story of Richie Lanz (Bill Murray), a rock manager with a golden ear and a taste for talent, who has seen better times. When he takes his last remaining client on a USO tour of Afghanistan, she gets cold feet and leaves him penniless and without his passport in Kabul. While trying to find his way home, Richie befriends a band of misfits and discovers a young girl with an extraordinary voice. Against all odds, Richie will take his last shot at creating an unlikely superstar. 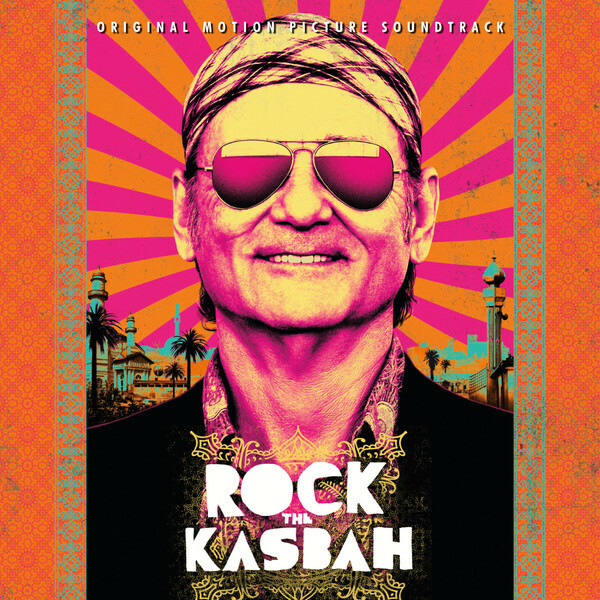 The movie soundtrack of Rock the Kasbah will be released on october 23, 2015 by Varese Sarabande.